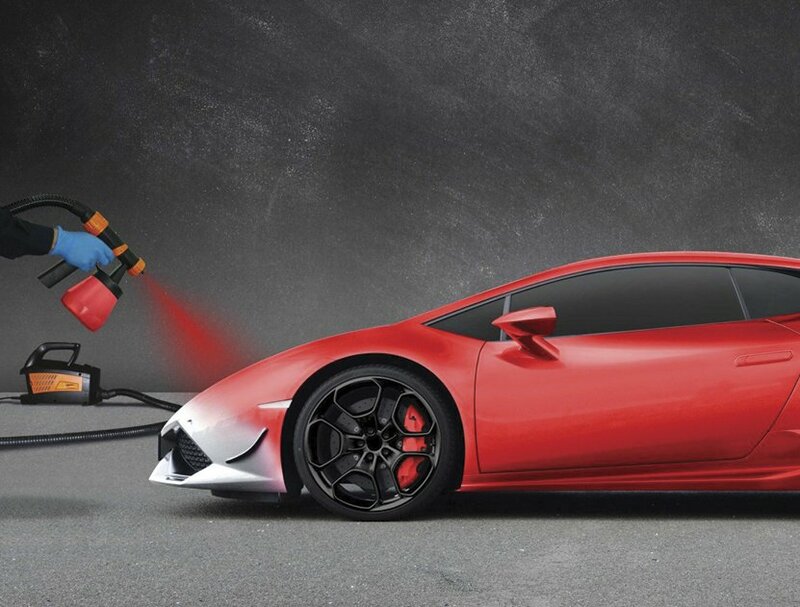 Our new developed FOLIATEC.com Carbody Spray Film transforms your car optically simply in the twinkle of an eye. 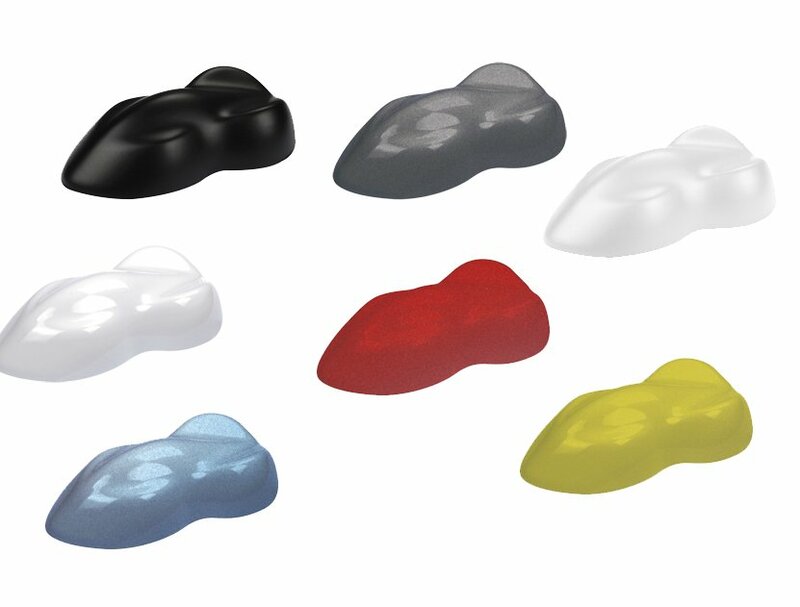 FOLIATEC.com is one of the first producers who offers metallic colours which are ready to spray. 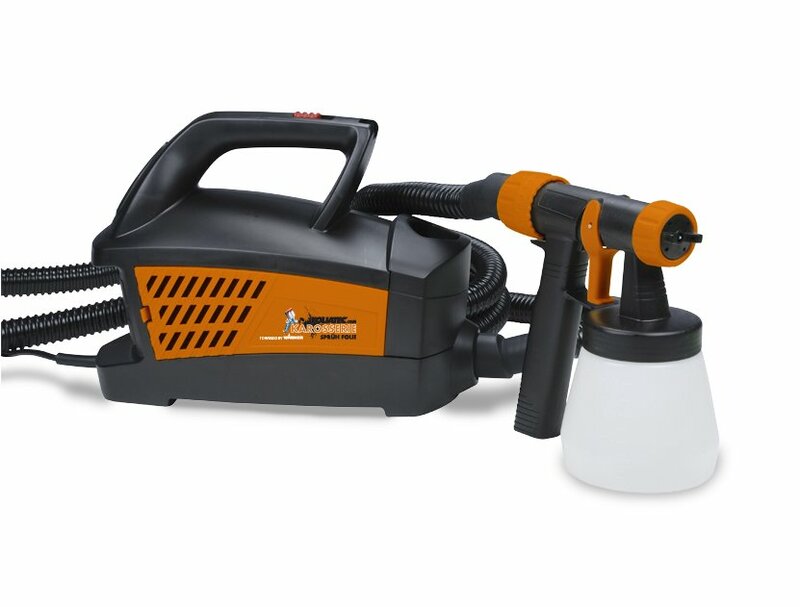 We offer in our useful DIY Carbody Spray Film Starter Set a package with a high quality FOLIATEC Spray System powered by WAGNER, a global leading producer of devices for surface coating.